You all saw me post earlier about the contest that was being held regarding this book. If you haven't - then go HERE and get in!! Lots of amazing prizes! Doesn't end until October 10, 2017 so you have plenty of time! I can't believe this is book 20 in this series. It reads amazingly well as a stand alone. I never once felt lost throughout this entire read. 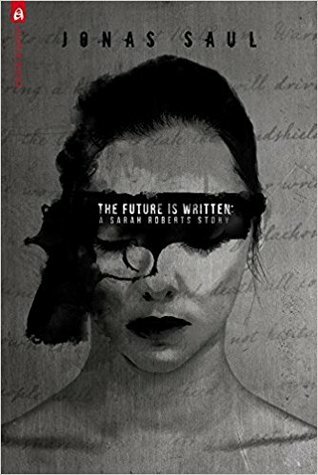 Told in 3 parts, we see Sarah Roberts grow, not only as a woman settling into herself, but as a hero in her own right. Her visions from her dead sister help to prevent certain crimes from happening and have also saved her own life on several occasions. However, almost the entire book holds on to her going after the man who killed the sister she didn't even know existed. For a book that's over 400 pages long, it's extremely fast paced and keeps your attention with the short chapters. I did feel that some things were a bit repetitive. Here she goes again, back in peril, getting out of it, showing her strength, yada yada. However, it never took away from me wanting to see how she was going to get out of it- IF she did - and what would happen when and if she reached her end goal. Just how much can one woman take?! I will say one thing though - in movies and books alike it seems when the villain EVER gets a chance to kill the person who has been after them for years, they NEVER shoot them in the head! And never check to see that they are actually dead. WHY?! I really found the concept of the autowriting and getting information from the dead extremely interesting. Even more so after I read the afterword from the author. Whenever I see an author take an experience from his own life and bring it into a book, I cannot help but like that book even more. This paranormal touch to the otherwise action thriller was a nice addition. 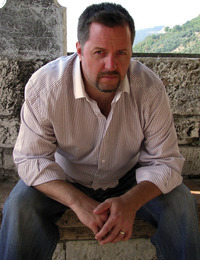 Jonas Saul is the author of over thirty novels with over 2 million copies sold. On multiple occasions, he has outranked Stephen King and Dean Koontz on the Amazon top one-hundred Most Popular Authors list. Two of his bestselling series have been optioned for Film/TV. Saul has traveled extensively throughout the world to scout settings for his thrillers. Currently, he’s writing in Canada. He's available for speeches and presentations at conferences anywhere in the world. 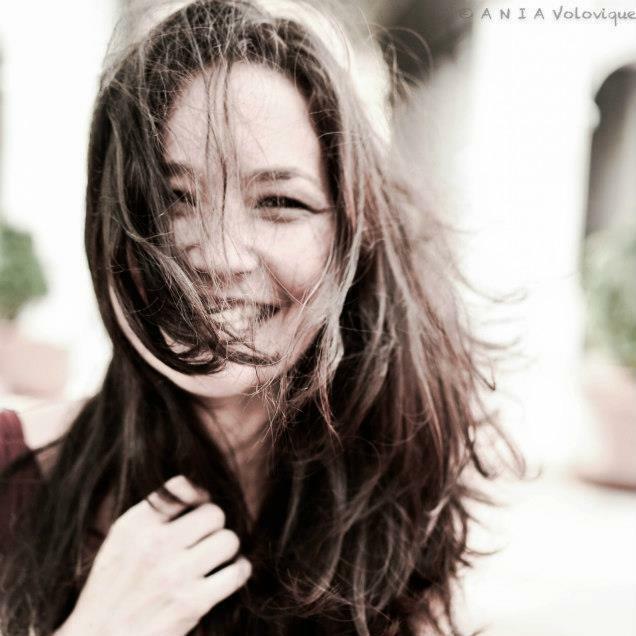 Jonas is represented by Gandolfo Helin and Fountain Literary and Dramatic Rights Management.